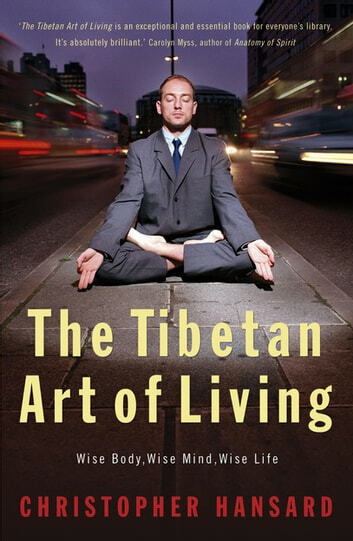 Christopher Hansard is a leading practitioner in Tibetan medicine and uniquely qualified to write a comprehensive and practical book on its wisdom. 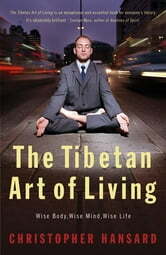 Inspirational and accessible, in THE TIBETAN ART OF LIVING Hansard describes the principles of Tibetan medicine for ultimate mind/body health and then shows us simple ways to incorporate its wisdom into our daily lives - from dietary guidelines, exercise, mind-strengthening and rejuvenation techniques, to the use of herbs for common ailments. This is not only a truly enlightening book, but a complete resource to the practical applications of Tibetan medicine from a leading practitioner in the field. Secrets Of Meditation: How To Eliminate Stress, Stop Depression, Remove Anxiety, Without Negative Thoughts, Disturbing Emotions and Medications?